CENTRAL HIGH FOOTBALL. 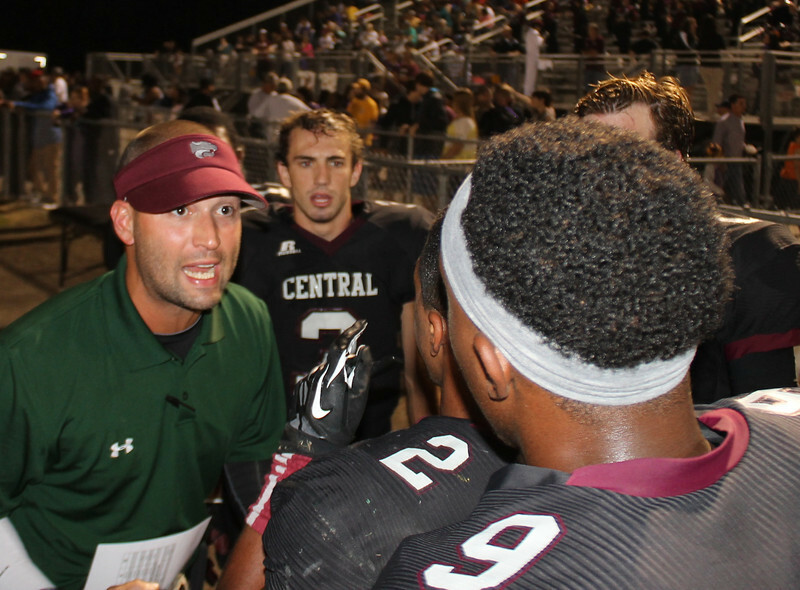 Central 35, Zachary 0 at Wildcat Stadium on Oct. 18, 2013. Photos by Woody Jenkins of Central City News.